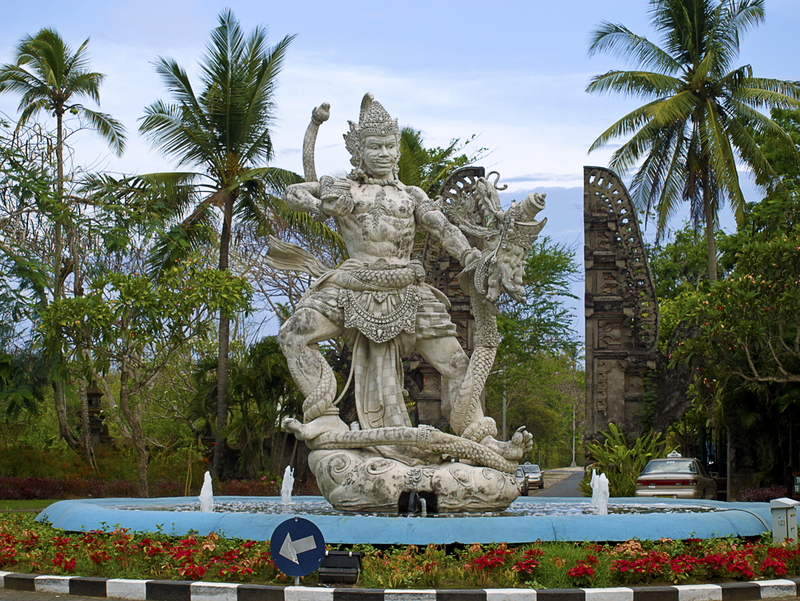 Hailed as the “island of the gods”, Bali is perhaps Indonesia’s most popular tourist destination (apart from the capital, Jakarta). Bali is an island with a mixed terrain, where you’ll find mountains and hills in the center, terraced rice fields, large rivers, quaint streams and lovely coastlines as well. 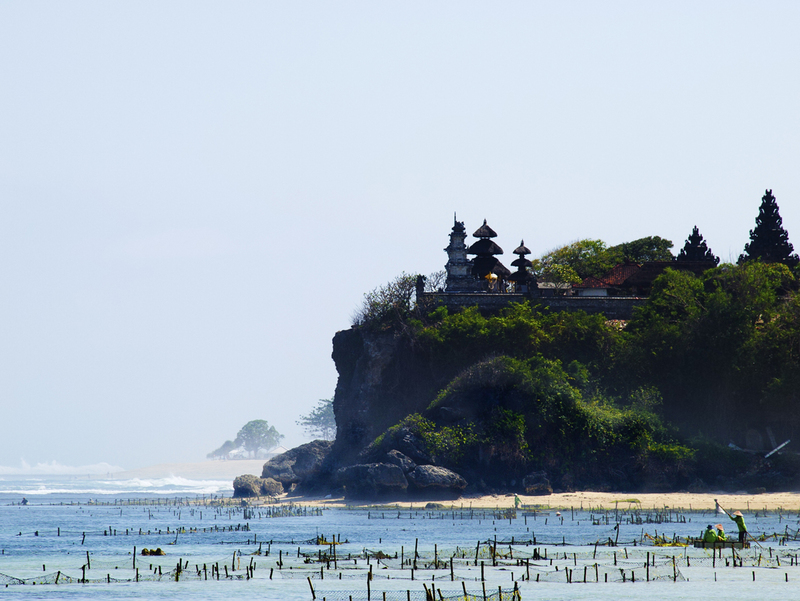 Bali is broken down into nine districts or “regencies”, one of which is called Uluwatu. If you’re not familiar with this area yet, here’s an overview of the sights and sounds, and top attractions of Uluwatu. Considered one of the most sacred temples in the island, Uluwatu temple offers truly breathtaking views of the Indian Ocean, as it’s located on top of a huge cliff. Said structure is one of the top tourist attractions in Bali Indonesia, and also one of the oldest and most significant religious destinations. Uluwatu has a wide array of beaches for both inexperienced swimmers and die-hard surfing enthusiasts. 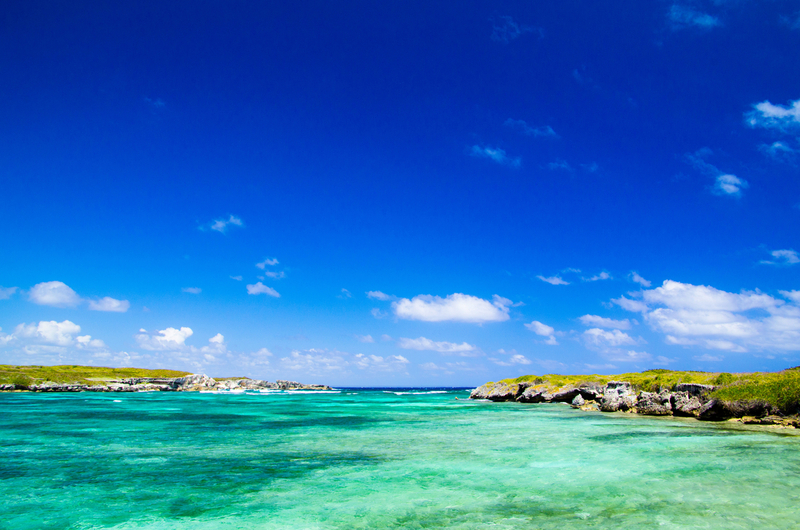 Perhaps the most exciting (and the most challenging) beach here would be Dreamland. 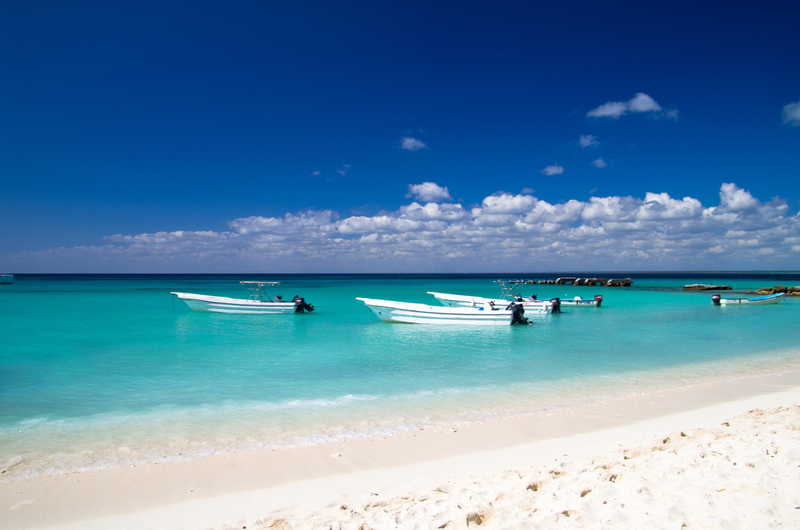 The beach has long white-sand stretches and turquoise waters. Additionally, it has perhaps the best breaks in Indonesia. Padang Padang is another stunning and picturesque beach destination, where one can swim, relax and explore the various rock formations. Or, if you don’t want to swim and you’d rather sip cocktails or beer and watch the sunset, then go to the Bvlgari Hotel. You can also have breakfast there, and then go to Karma Beach afterward, which is very close. Visitors can also head to Blue Point, a steep cliff which is home to many low-budget but, tasty eateries, where you can munch on pancakes, nasi goreng and burgers while savoring the beauty of the ocean, and checking out the surfers below. Get a soothing traditional massage here, which runs for 100 rupiah an hour. One of the best places to dine, drink and make new friends in Uluwatu, is the Single Fin Bar. The place has a very relaxing and welcoming vibe, and also offers one of the best views in the island. Although, it’s not as classy as the bars you’ll see in Kuta or Seminyak, it’s a great place to drink beer or cocktails, eat pizza and other treats, listen to live music, and meet new faces. To go further off the mainland, try heading to Gili Trewangan Island for a day or two. While there are no cars, buses or trucks here, you can ride a bicycle or horse, and head off to the beach to swim, snorkel, or just watch the sunset and drink beer at the bars. You can rent an affordable bike, too, as well as snorkel, fins and masks. If you want to steer clear of the hustle, bustle and noise of Kuta, Seminyak or Legian, then Uluwatu would be the right choice (especially if you still want to be near the beaches, but, away from the maddening crowds). Uluwatu is quite accessible, because it’s only a thirty-minute drive from Kuta, either through taxi or rented car. For more information on Uluwatu and other great Bali destinations, visit the website of the Bali Tourism Board today.